Booking a ticket at FareHawker is very simple, so you have more time for the important things in life. 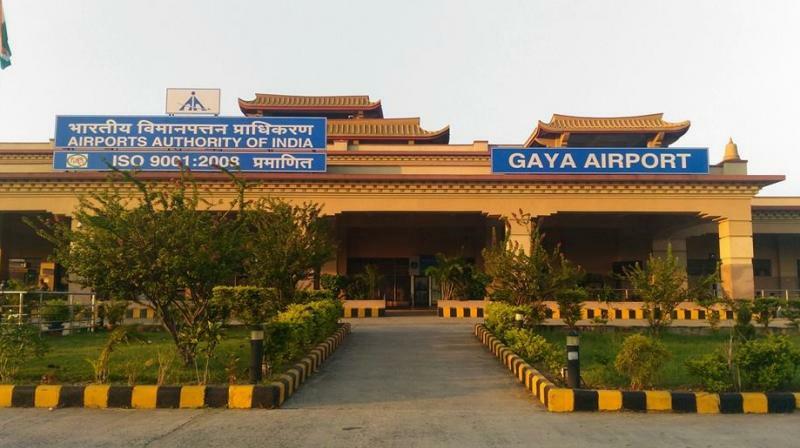 All you have to do when looking for a flight is select route for Indore to Gaya and on which travel dates. FareHawker does the rest by sorting through the available flights and cheapest fares for those dates. Our results page will then display the available flights, cheapest prices, times and flight duration for your search. At that point, you just have to decide which of those tickets you wish to book, then enter the passenger and payment details, confirm, and pay for your tickets. It's that simple! All the tools and resources you need to make the most of your online booking and planning we guarantee the best pick. From the lowest fare to charter flight or even group booking we have it all round the year, book your next flight for best airfare. Nice to know - Bodh Gaya is the single biggest pilgrimage for all sects of Buddhists throughout the world. 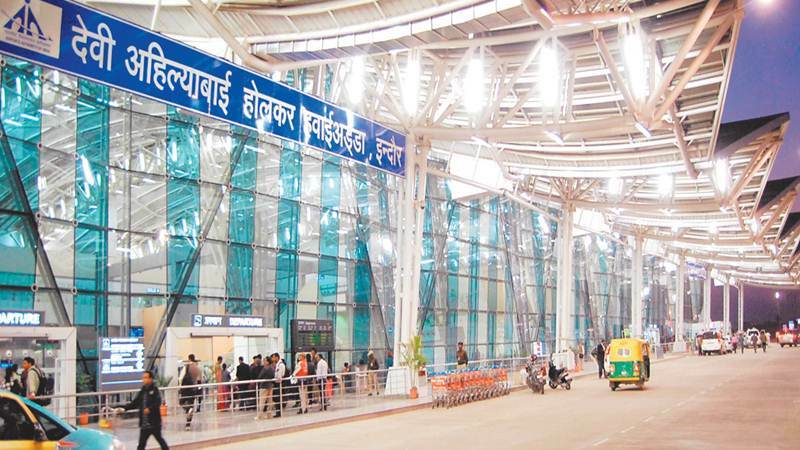 It is now one of the UNESCO World Heritage Sites and a lot of foreign countries including Japan and China have helped the Indian government in building facilities for the Buddhist pilgrims. Oct-Mar is the best time to visit Bodh Gaya but tourists flock here throughout the year. Post-October, a lot of monks, flock from Dharamshala to Bodh Gaya and the city is coloured with maroon robes. Dalai Lama himself spends some time here during December and January. Visitors also flock here in the month of Vaisakh (April-May) to celebrate the Buddha Purnima, the auspicious day when Siddhartha had attained enlightenment.